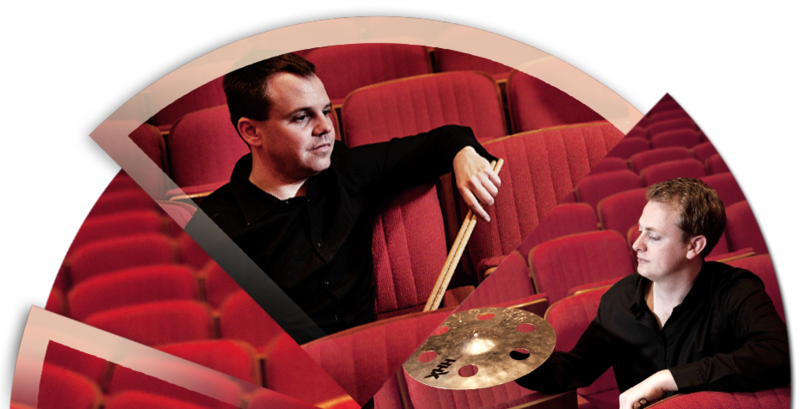 Are you a Percussionist, Drummer or a Composer of Percussion Music? The 'World Percussion Group' (directed by Maraca2), is recruiting soloists, ensemble players and a Composer-in-Residence for their next 2019 European touring group. 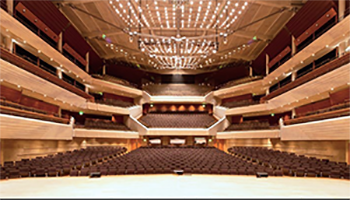 This year we perform our debut Concert at one of Europe's finest Concert Halls, Bridgewater Hall in Manchester. Here we will feature the World Premiere from our Composer in residence, feature our soloist and the rest of the WPG! 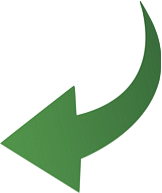 (See photo right). Interested to find out about life behind the scenes at WPG? Our artists reflect on the WPG 2017 Baltic Capitals Tour. "Using a cruise ship as a method of transport worked out extremely smoothly. The biggest takeaway from WPG was being able to meet percussionists, build connections and create ideas for future projects." "It was a wonderful experience, after each performance, we just went back to the ship to relax!." Testimonials: See just how valuable WPG can be to the next generation of upcoming Percussion Artists. "WPG was by far one of the most rewarding experiences of my life." "We had a great time meeting all the percussionists from around the World and an even better time on cruise ship P&O Britannia, where we had great accommodation and got to rest before showing up in a new Country to perform." Apply to be part of the 2019 European Tour!